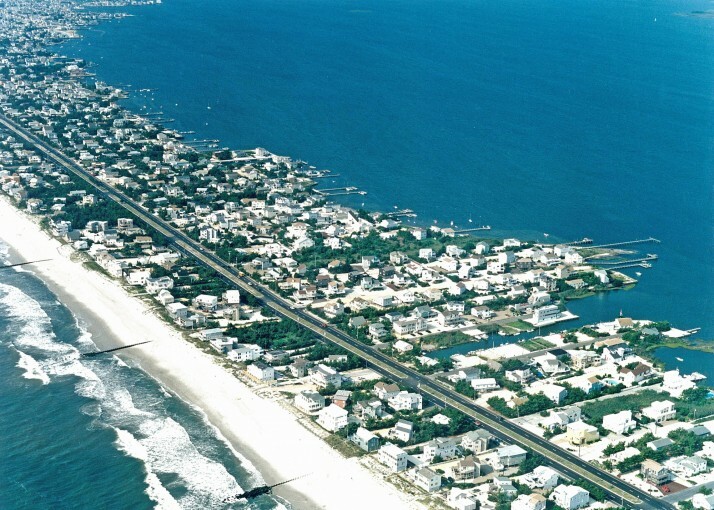 Part of Long Beach Township and one of the northern communities on Long Beach Island, (LBI), and North Beach real estate is entirely residential and is bordered by real estate in Surf City to the south and real estate in Harvey Cedars to the North. There are very few paved streets and the majority of the homes in North Beach are accessed via private easements. Most homes in North Beach are single family dwellings. A few duplexes remain and recently, Long Beach Township has allowed existing duplexes in North Beach to be torn down and replaced with new townhouses. 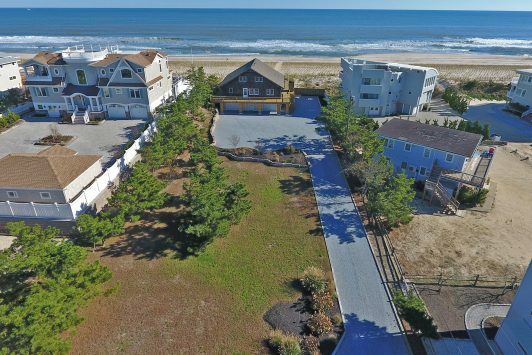 The average real estate lot size in North Beach, Long Beach Island, is 8,000 square feet exclusive of easements. 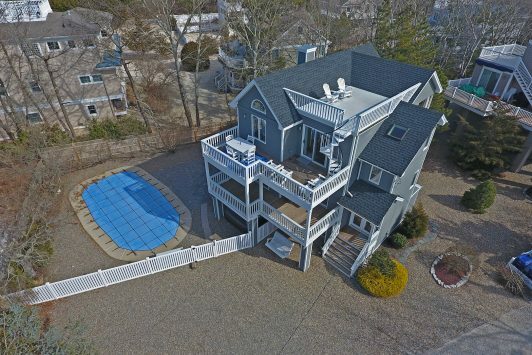 Locations found in North Beach, Long Beach Island, include, oceanfront real estate, bayfront real estate, ocean block/oceanside real estate, and bay block/bayside real estate. 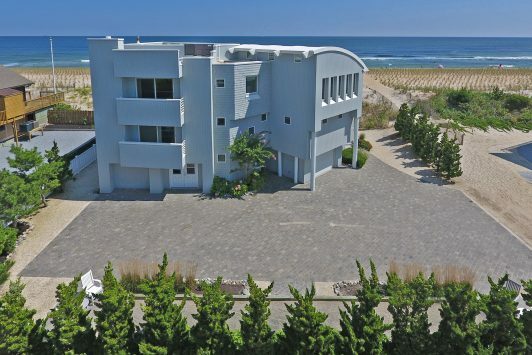 There are less than ten lagoonfront properties in North Beach, Long Beach Island, LBI.